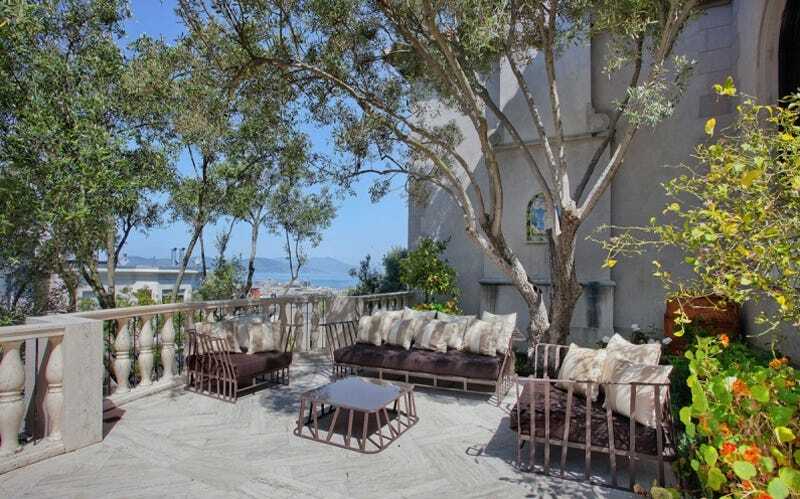 AFTER MULTIPLE PIRCE chops in more than a year on the market, a Mediterranean-style mansion in San Francisco’s Telegraph Hill neighborhood has finally sold for $9.98 million (around €9 million), according to Curbed SF. 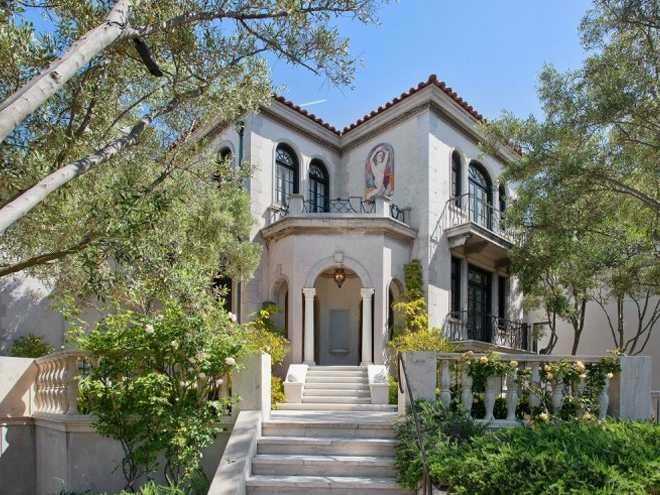 It first listed for $16 million in May 2014, property records show. The price dropped to $14.89 million in October, then to $13 million in February before falling even further to $11 million in May. 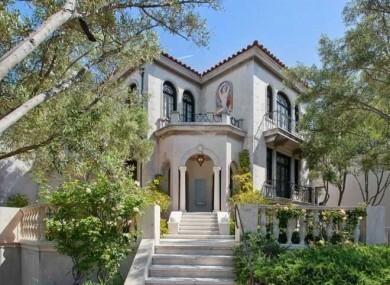 With lots of Italian-inspired art throughout, the house is beautiful, but its detached garage and motor court is what makes it truly unique. According to the listing, it comes with its very own Tesla charging station, though there’s no word on whether the car is part of the package. Hopefully the new owner already has an electric car. The house dates back to 1929 and was reportedly the first building in the city to be built using concrete. 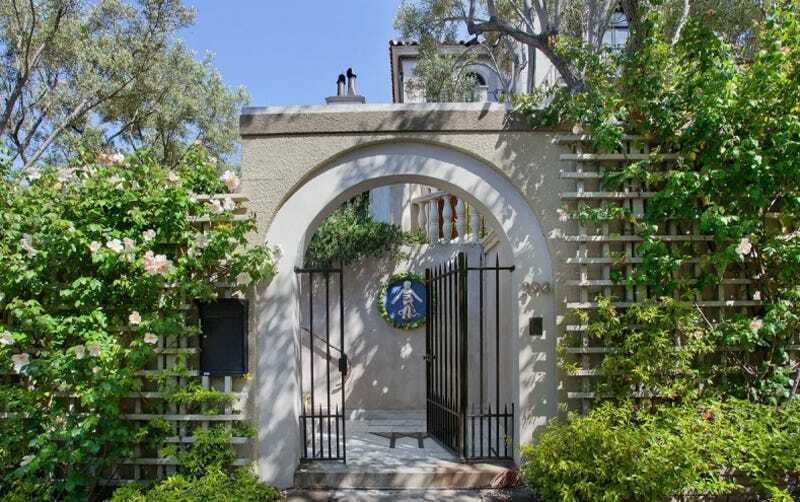 The house is surrounded by lush gardens and olive trees. And there’s lots of comfortable outdoor lounging space. 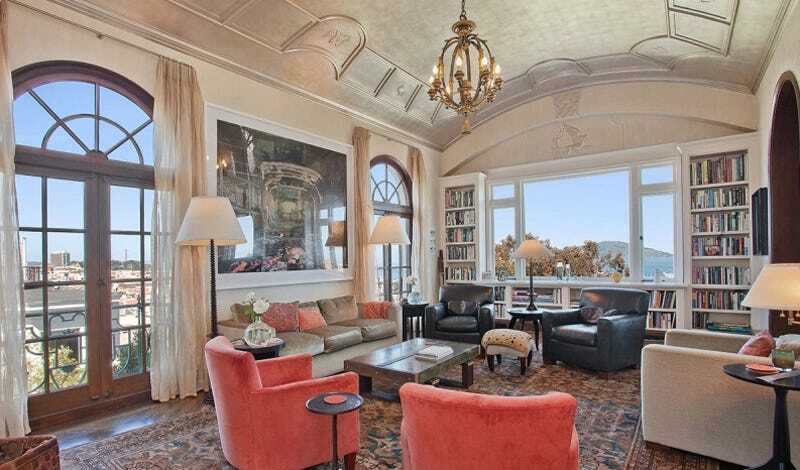 The living room has a silver leaf ceiling and beautiful views of the bay. 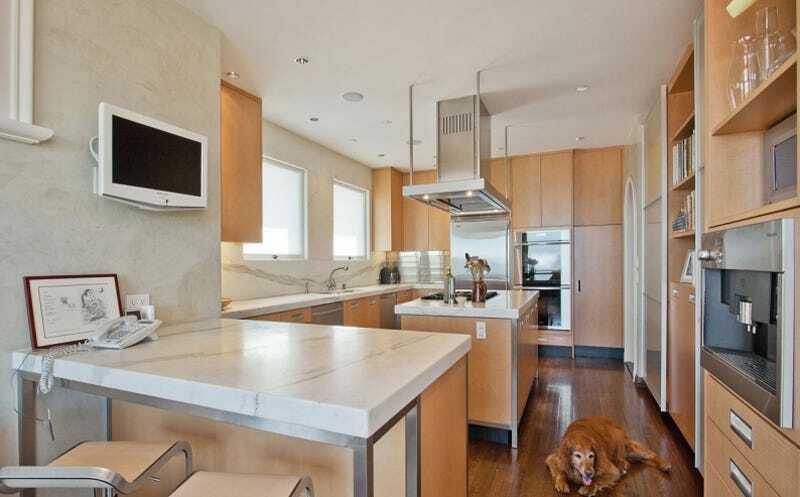 The kitchen is spacious and comes with all of the necessary built-in appliances, though we don’t think the dog is included in the deal. There are plenty of places to relax in this house. 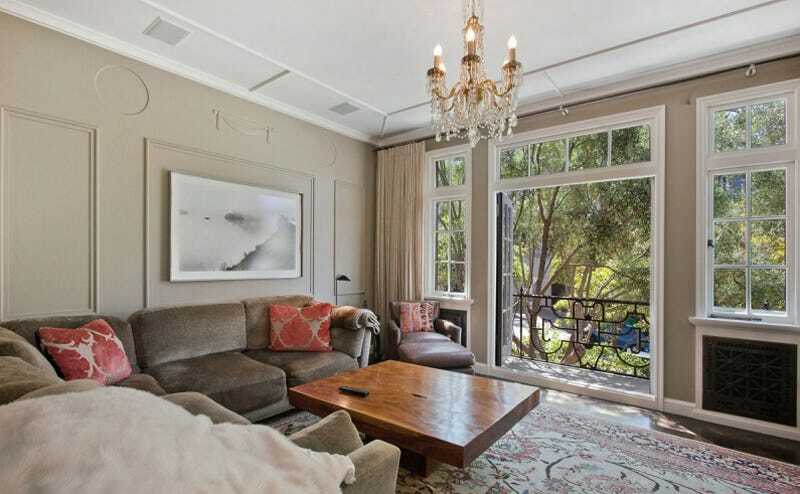 One master bedroom looks out on the property’s gardens. 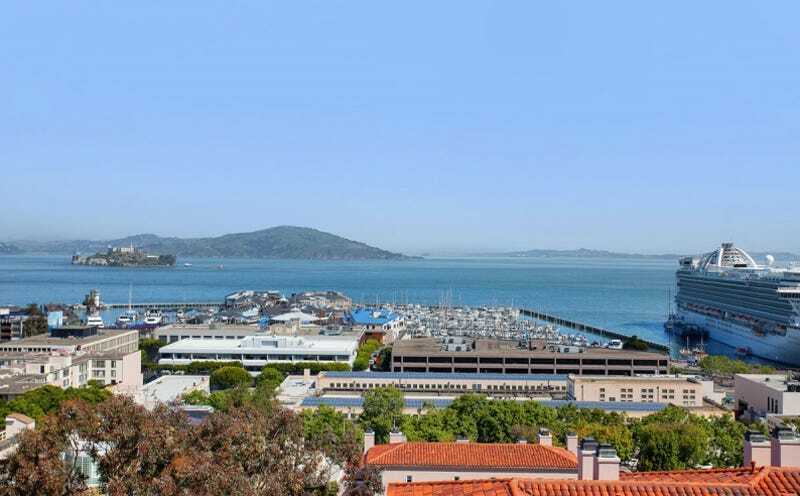 And this one has sweeping views of the bay. 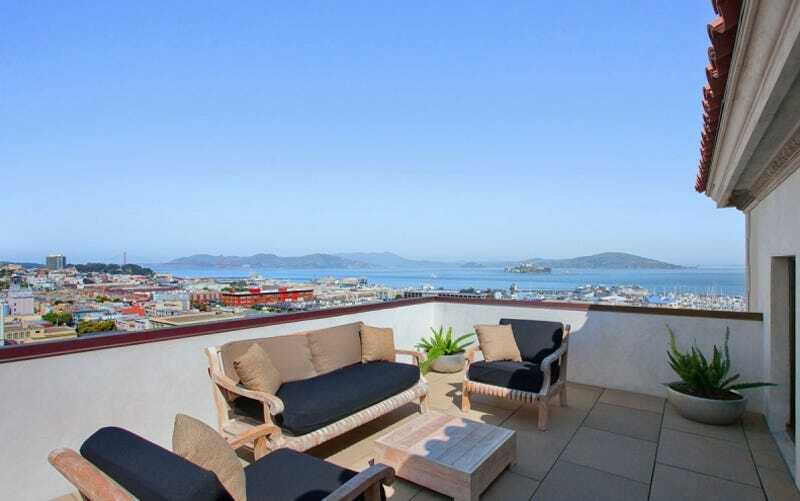 Just outside, a lovely seating area gives you the whole panorama view of San Francisco. And it really is spectacular. 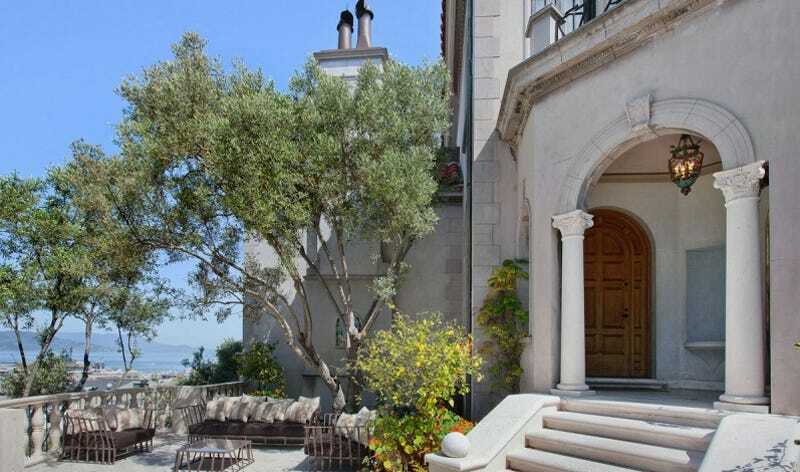 Email “This €9 million San Francisco home has its own electric car charger”. 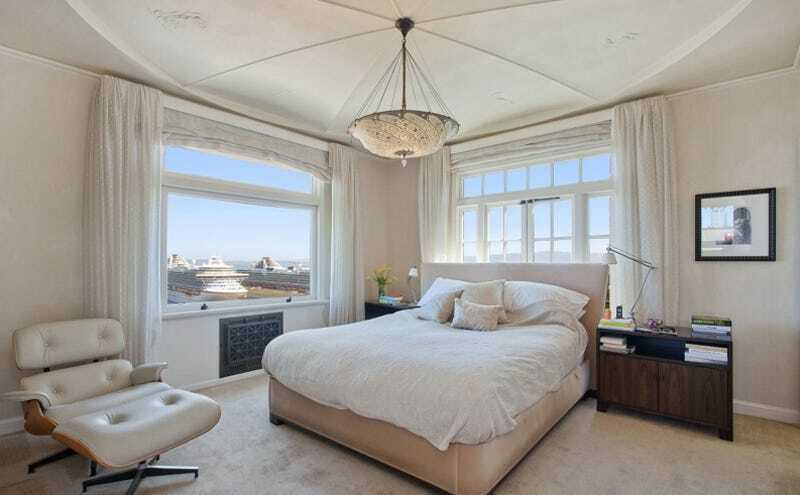 Feedback on “This €9 million San Francisco home has its own electric car charger”.